Stonecraft Landscape Construction is a full service design build firm consisting of a team of seasoned professionals skilled in creating outdoor environments of the finest quality. 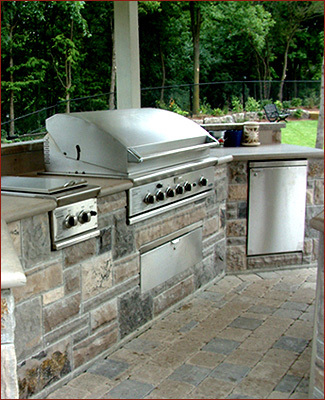 Stonecraft believes in personal and professional service and with over 25 years of experience has been built by customer relationships and referrals. Whether you envision a private retreat, or a lavish space to entertain in style, Stonecraft Landscape Construction will ensure the highest level of creativity and quality in every phase from design and planning to execution and completion. As a result, our portfolio of work includes large intricate projects with meticulous detail in both design & construction.